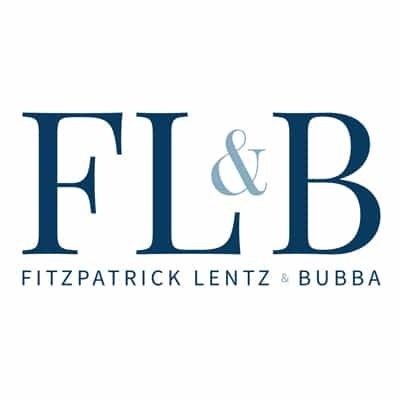 Fitzpatrick Lentz & Bubba, P.C. 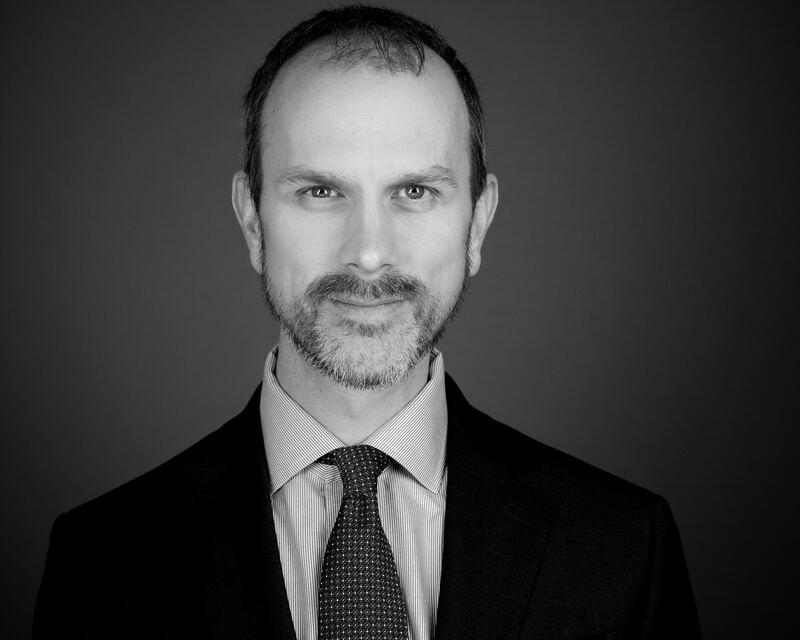 is pleased to announce that Christopher M. McLean has been named Shareholder of the Firm. Christopher M. McLean has been named a shareholder of Fitzpatrick Lentz & Bubba, P.C. Before arriving at the Firm, Mr. McLean was an associate at local law firm and also served as Solicitor to South Whitehall Township Planning Commission (2011 – 2017) and Lower Mount Bethel Township Planning Commission (2006 – 2017) and assistant solicitor to South Whitehall Township (2011 – 2017) and Lower Mount Bethel Township (2006-2017).